The Whole Planet Foundation is a non-profit organization founded by Whole Foods Market that works to alleviate poverty via microcredit lending in communities worldwide that supply their stores with products. By collaborating with existing microfinance infrastructure in various locations around the world, the foundation has a massive reach with programs now running in over 50 countries. As of March 2012, the Whole Planet Foundation disbursed nearly $135 Million dollars in microfinance loans, positively impacting the lives of thousands of individuals and families. The Whole Planet Foundation is a powerful way for Whole Foods Market and its suppliers to affect meaningful change in the communities that make their businesses possible. 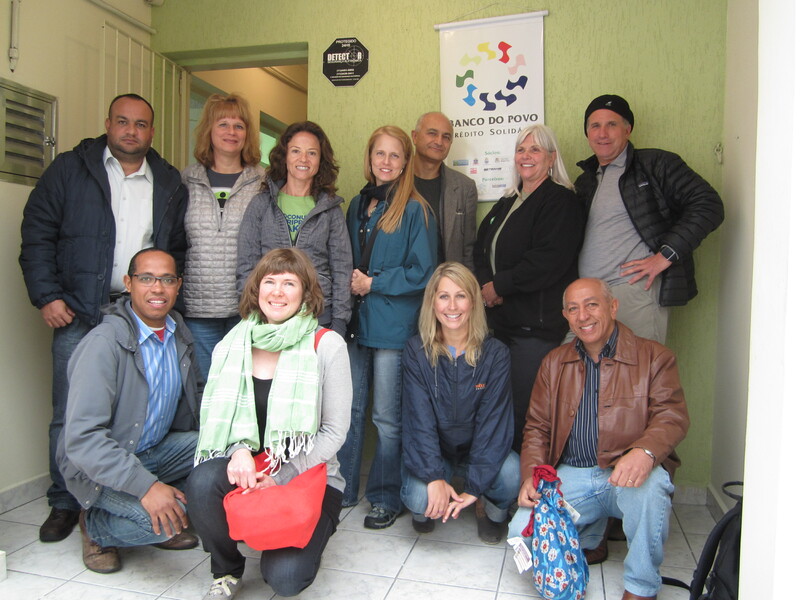 When Be Green Packaging CEO Ron Blitzer was invited to join the supplier alliance on the recent Whole Planet Foundation International Field Visit to Brazil, he jumped at the opportunity. As a founding member of the Whole Planet Foundation’s ‘Change for Change’ fund, Be Green Packaging has been involved with the organization for many years. As a long-term supporter, Blitzer was interested in seeing just what kind of impact the company’s donations were having on people’s lives. Both a founder and board member, Ron has banking experience due to his involvement with the Bank of Santa Barbara. 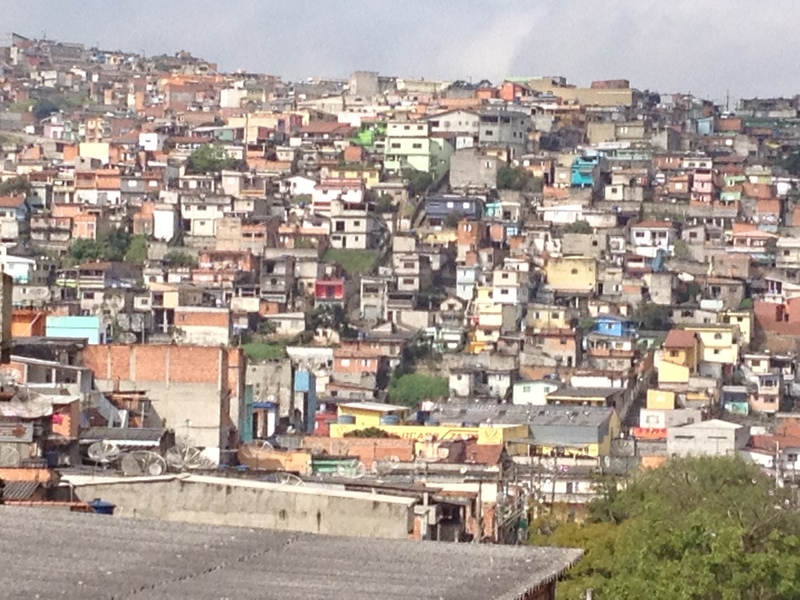 During the trip to Brazil, he experienced the banking process on a much smaller scale, as the amounts typically offered in microfinance loans are in the range of $150 – $250. Although small by American standards, these sums allowed program participants to start businesses and help raise themselves and their families out of poverty. 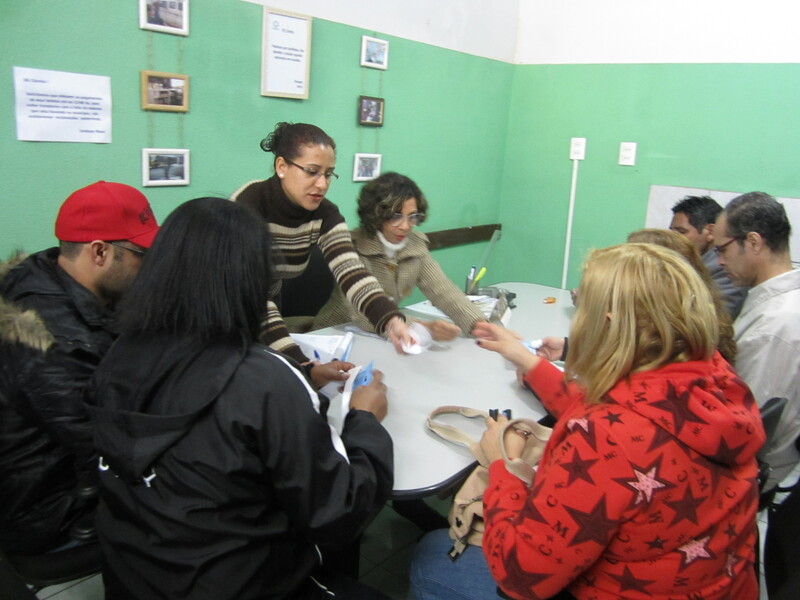 While in Sao Paulo, Brazil, the group met with the leadership at the Banco Do Povo (a non-profit NGO that works with the Whole Planet Foundation), where donors experienced first hand the effects that the microloans had on the lives of the Brazilian entrepreneurs. “What was amazing to me was to be able to see a family signing the documents and receiving a check to start a business. While the amount was only $150 dollars, the expression, excitement and amazement on the faces of the borrowers was exactly the same as it was at the Bank of Santa Barbara. The amounts really do not matter when a banker lends you money it is always transformative.” stated Blitzer of the experience. Be Green Packaging has a long-standing relationship with Whole Foods Market as the supplier of the compostable and recyclable bulrush food containers used in the Prepared Foods, Meat and Seafood, and Produce departments. Founded in 2005, Whole Planet Foundation is a Whole Foods Market foundation that funds poverty alleviation worldwide where the company sources products. 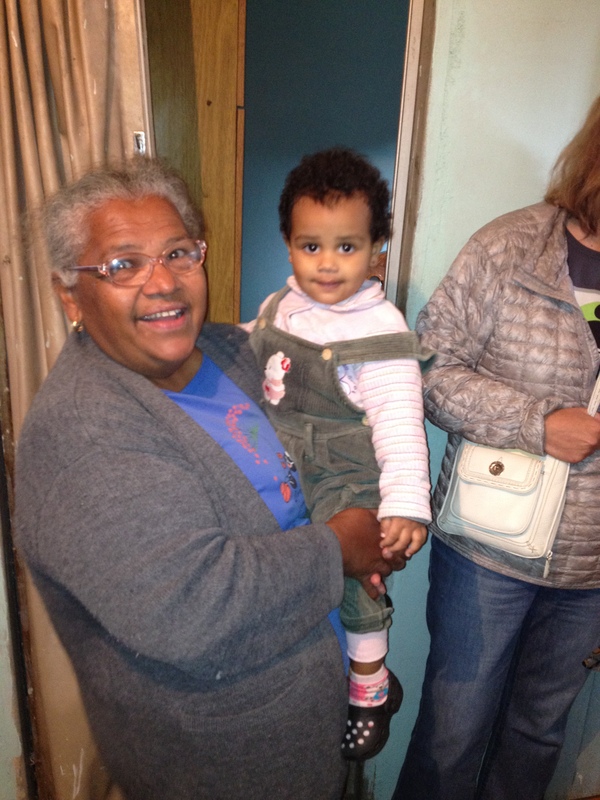 The nonprofit’s mission is to empower the poor living in developing-world communities with microcredit and the chance to create or expand a home-based business and lift themselves and their families out of poverty. As of December 2011, Whole Planet Foundation is funding microlending programs through microfinance institutionpartners in 50 countries in Africa, Asia, Latin America and the U.S., supporting over one million people with a chance for a better life. To date, the nonprofit has authorized more than $26.5 million and disbursed more than $16.5 million through microlending partners worldwide. Learn more and donate online at wholeplanetfoundation.org. Know a friend or colleague who could benefit from recyclable, compostable and biodegradable packaging? Then tell them about the Be Green Packaging Store and we’ll give you a coupon for 20% off your next order! The best part is, there’s no limit to the amount of coupons you can earn. Refer 10 people, get 10 coupons. Combine that 20% off with our ongoing offer of Free Shipping on all orders over $99 and you can save a substantial amount on your packaging. 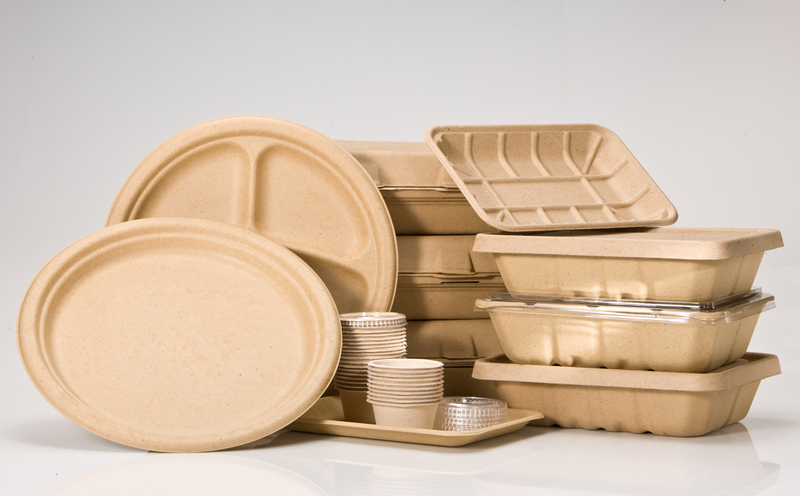 The Be Green Packaging Store offers a complete line of truly eco friendly, biodegradable, recyclable, and compostable foodservice packaging. We sustainably source plant fibers such as bamboo, bulrush, and bagasse and mold them into a variety of shapes using just heat and water. Our packaging is simply the most aesthetically pleasing and durable plant fiber packaging in the industry. Not to mention we back everything we do up with a host of some of the worlds most stringent environmental and social certifications. Help us spread the word and we’ll help you save big!